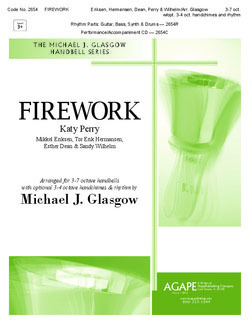 A best-seller before it was even in print, Michael’s arrangement of the affirming Katy Perry chart-topper is incredibly fun to play, listen to, and even sing along! In the same key as the original, and true to its sound. Thousands of hits on YouTube – click the speaker icon to watch the demo-recording session!